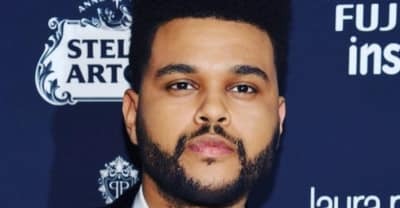 The Weeknd's cover of R. Kelly's "Down Low" premiered on OVO Sound Radio tonight. 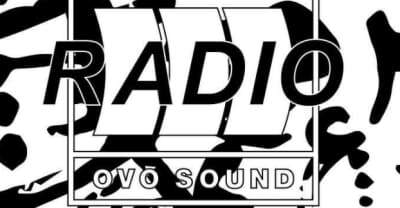 The latest episode of OVO sound radio features a guest mix by Tiffany Calver. 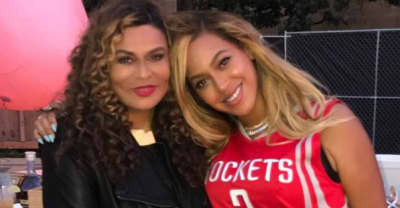 Beyoncé's mom spoke at a Beygood event on Friday in Houston. 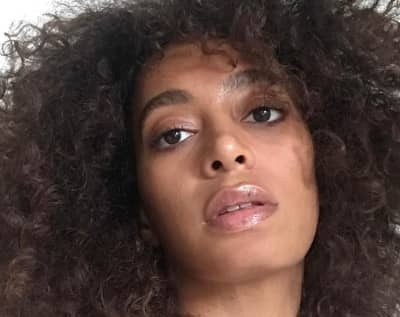 Solange announces a new music performance pieces, Musical Meditation, taking place in New York tomorrow.